Karakoram Highway which is being made as the connecting road between Pakistan and China is considered as the 8th wonder of the world. This is because it is the highest paved road connection to international countries together in the entire world. Second Interesting Facts About Pakistan History is it is one of the leading countries which is included on the top of the list when it comes to having the oldest civilization in the history of the world. In the international report Pakistan is being ranked as the 6th largest nation in their entire world which does have one of the oldest civilizations in the world. 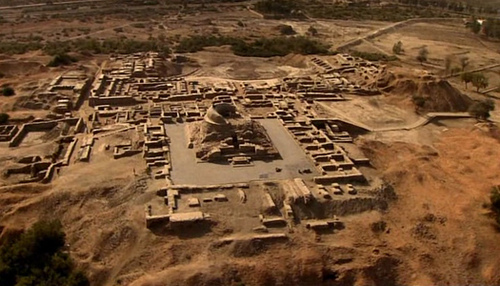 The place in Pakistan including Mohenjo-Daro and Harappa are the living examples of this record. 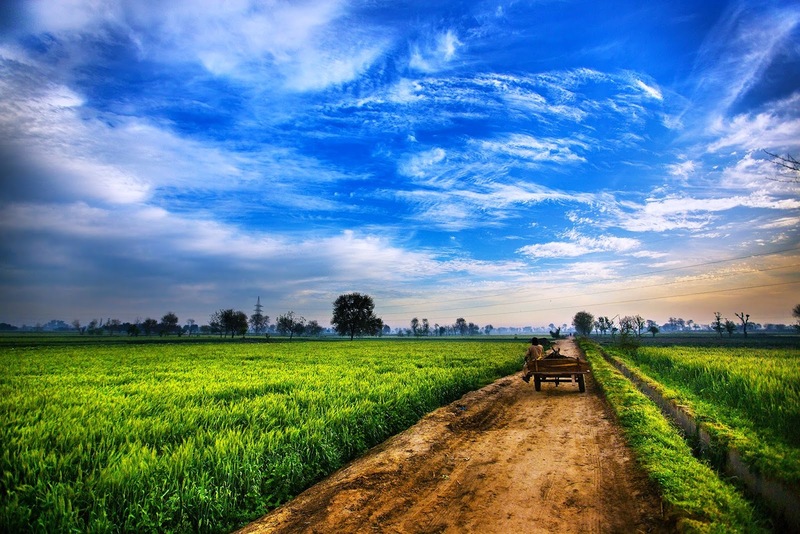 Pakistan is being known as the Agro based and cultivating oriented country in which the economy and the annual GDP is highly relying on the agriculture, and in that regard Pakistan has touched a lot of modernization in this field and that is because Pakistan is included in the countries having the best irrigation system, as Pakistan is leading the table in this regard. Polo is one of the most renowned games in Pakistan especially in the Northern areas including Chitral, Gilgit, Skardu and Swat. 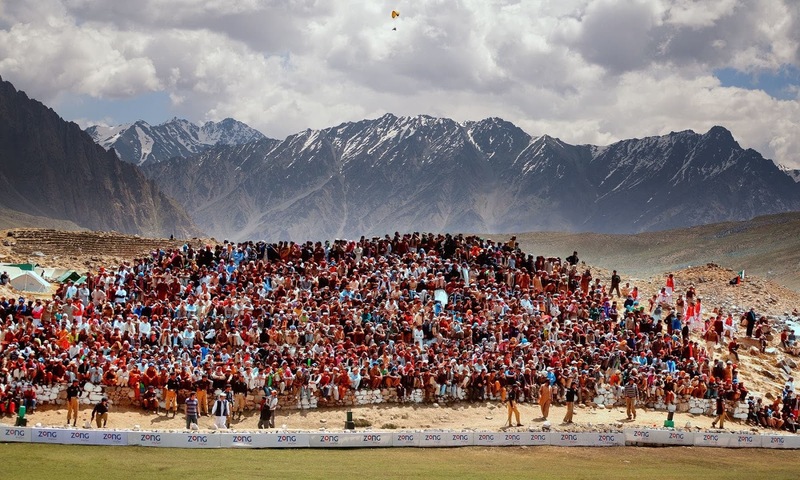 The interesting fact is that Pakistan owns the highest polo ground in regard with the sea level is in Pakistan where the Shandur polo festival is being organized annually. 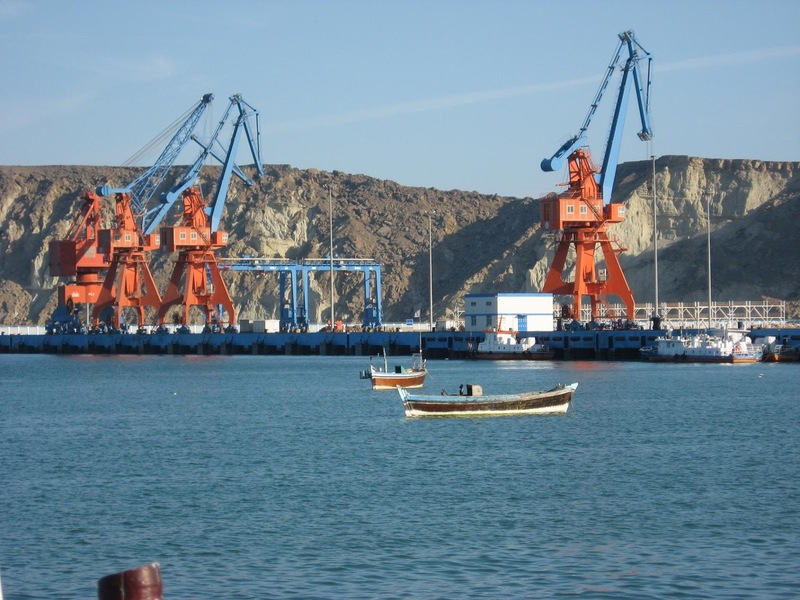 Gwadar which is a very popular sea port in Pakistan carries immense importance and significance in the international world as Gwadar Port is the largest deep sea port in the entire world today. When it comes of having the best mountainous ranges in the world, again Pakistan is amongst the top in the list. As on a record and geographical authentication, Pakistan us currently holding four out of the fourteen highest and longest peaks in the world today. 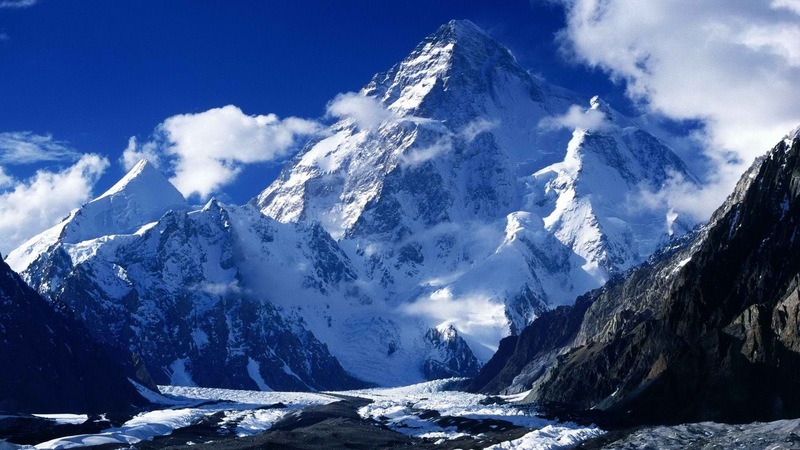 K2 which is being located in the Karakorum Range is being considered as the second highest peak in the world after Mount Everest. 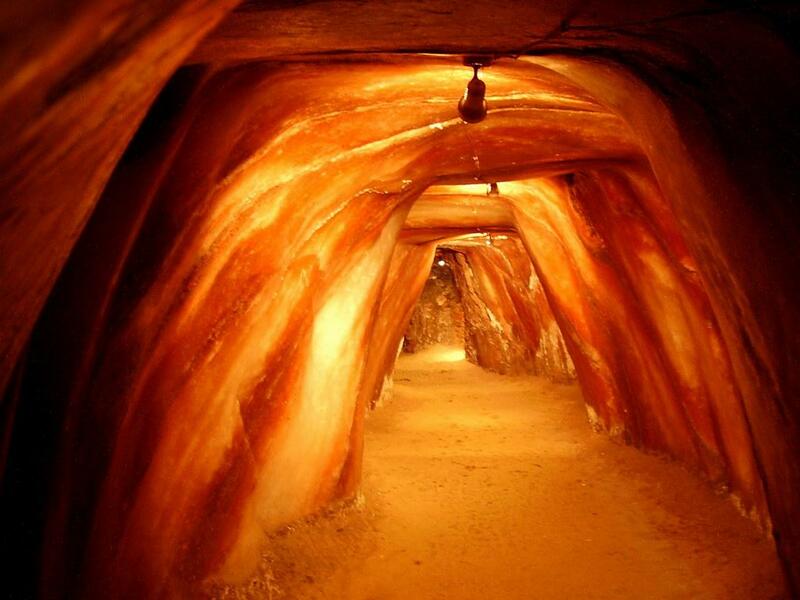 Khewra Salt mine which is one of the most entertaining and pleasurable tourist spot in Pakistan is considered to be the second largest Salt range and Salt mine in the entire world. Lets Visit Pakistan Because; Why not ? This entry was posted in Uncategorized and tagged Festival, Lakes, Mountains, Pakistan, Polo, Resorts. Bookmark the permalink.